You will be delighted by the neat design of the Safe Prima. 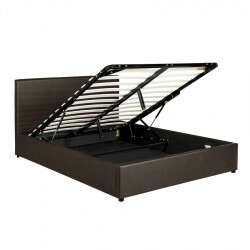 The Safe Kate is composed of an elegant headboard Imitation Leather and a very easy storage ingenious system of daily use. 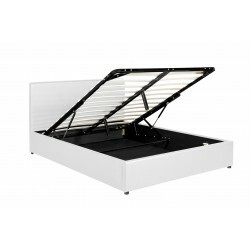 The bed box Violetta consists of a very easy storage ingenious system of daily use. The trunk bed Dandy with its design chest of rare elegance is perfect in a room decorated with care. It is available in several finishes: white leather look snow, gray or black.